Let's chat. 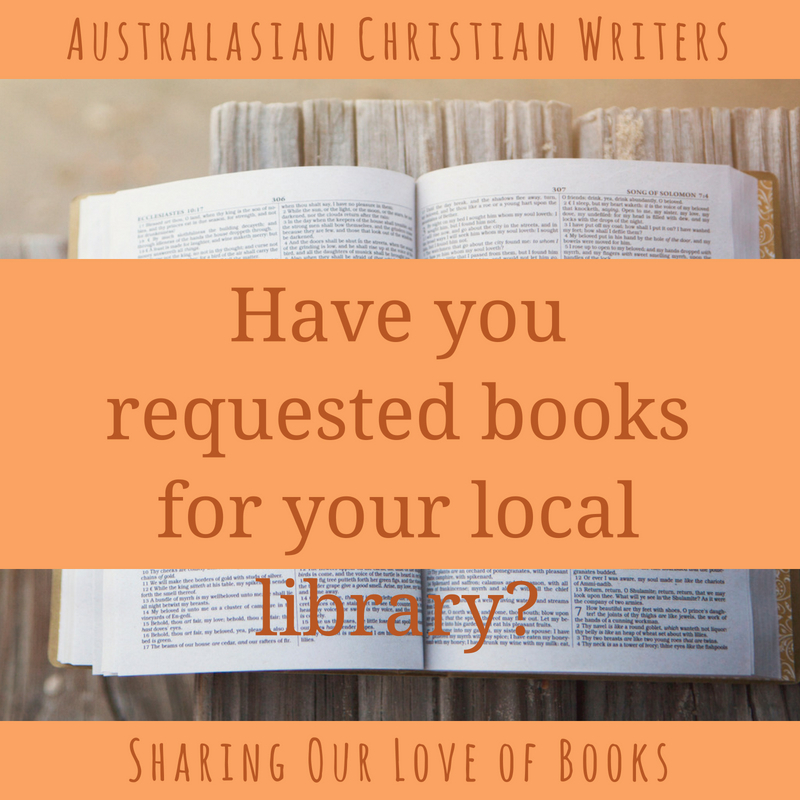 Have you requested books for your local library? Yes. I've requested several books from my local library. It is something I do for my friends also, if their books are not available at the library and I would highly recommend everyone requesting books for all members of Omega Writers. This way we could help each other without putting a strain on our finances. Of course we should also buy their books but one has to be selective about that. Thanks Narelle, for bringing up this important topic. We need each other's help. In fact, a friend told me that he was earning more from PLR than from the sale of his books! So please, whereever you live, do make a request for my books: Heaven Tempers the Wind, Chocolate Soldier. The Story of a Conchie and The Sides of Heaven. Hi Hazel, It’s not unusual for Aussie authors to consistently earning PLR money on their older releases. Those payments can add up to a nice amount of money. I like the equity that’s inherent in our PLR system. There’s an acknowledgment that authors should be paid when their intellectual property is consumed. People can buy books or the government can pay authors for the books borrowed by the community in the library system. Everyone has access to literature irrespective of their financial situation and authors get paid when their books are read. Kindle Unlimited has provided another way for authors to be paid when their books are read. All good things for authors. Yes, we can all request books for our local library. Each month we have a new releases post on our blog, and the book list is a useful resource when requesting library books. I have but mostly they have been non fiction and books my GP has asked me to read. Didn't know about authors getting lending rights. 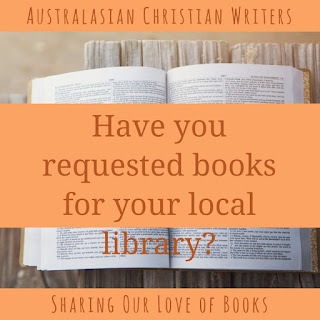 Hi Jenny, I haven’t had much luck in the past when requesting Christian fiction books. RITA nominated books in the Inspirational category were often the only new CF books I could find. I have, but my local library isn't inclined to add Christian Fiction to their collection. They have been getting rid of many Christian Fiction books and I have found them on sale tables (nice for me to pick up some older books that are out of print). Hi Beth, It’s good you’ve been able to pick up a few older titles in the library sales.